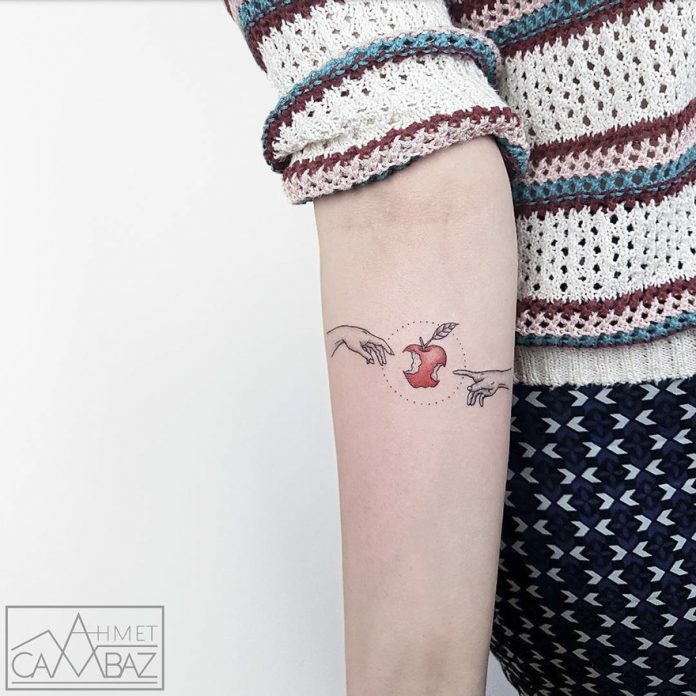 Although there are a lot of space or parts where one eager person could place a tattoo, the body is still a limited space for art. 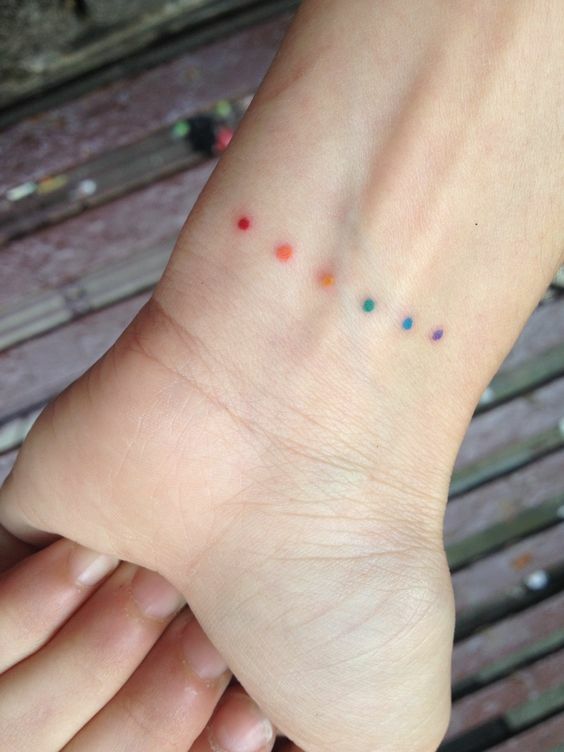 Sooner or later, especially if you guys get so addicted to getting inked, you’ll run out of space for a new one. 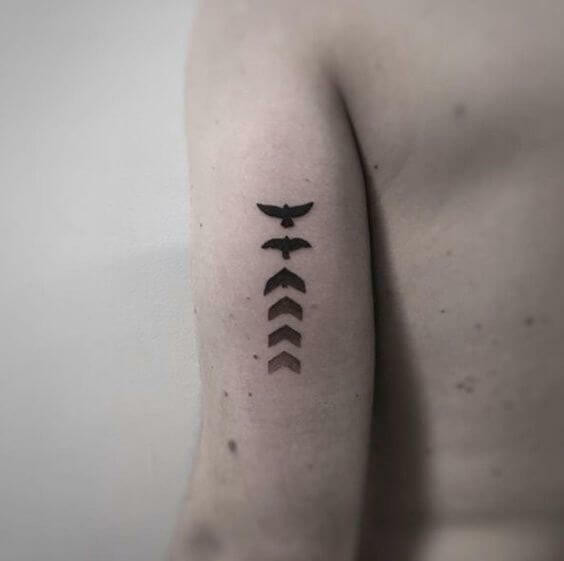 So my suggestion? 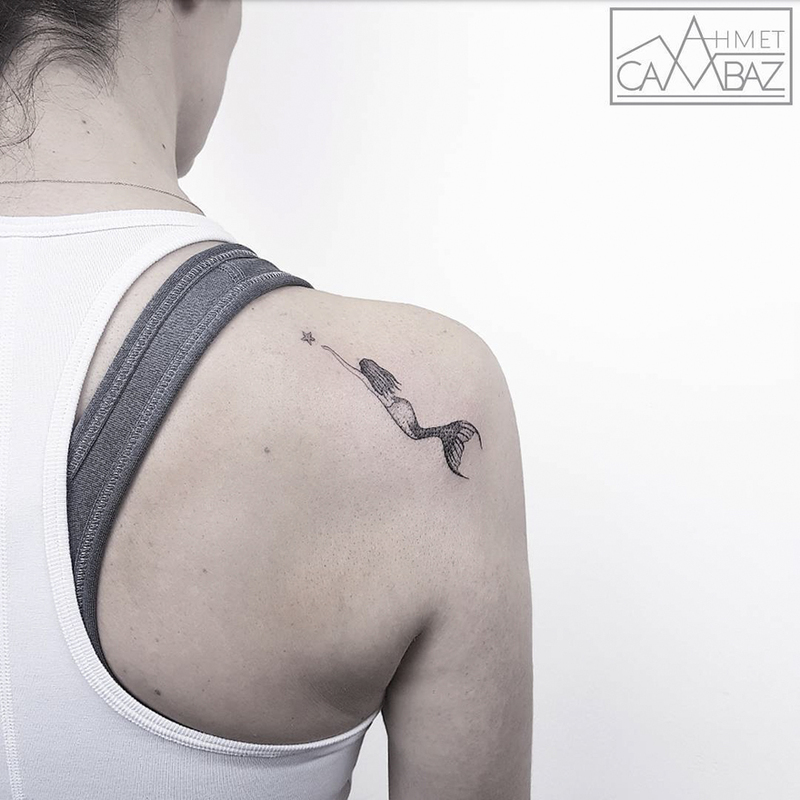 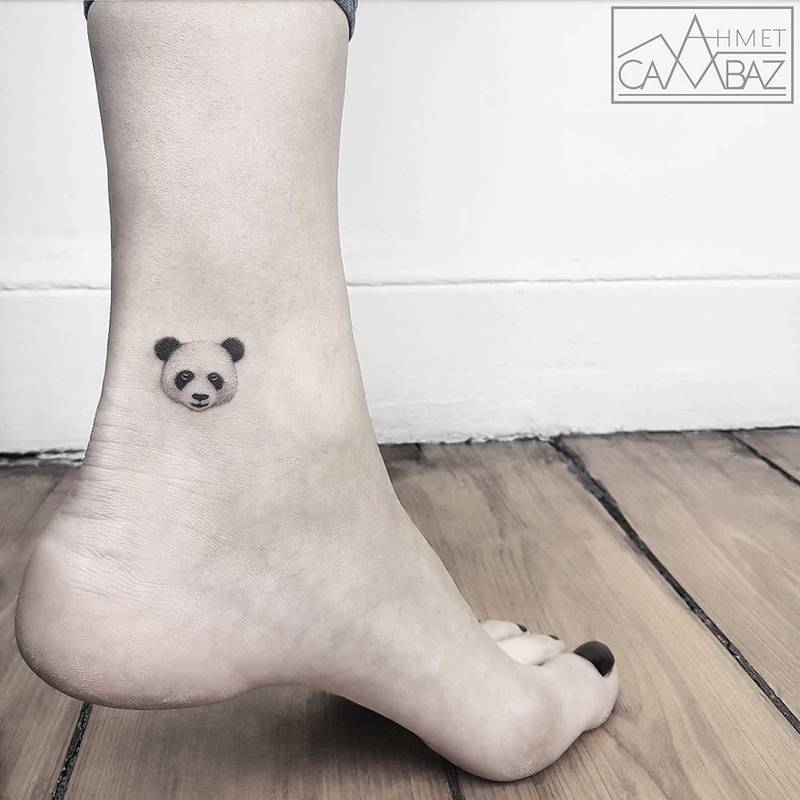 Get hooked to the new trend in tattoo artistry, the small designs. 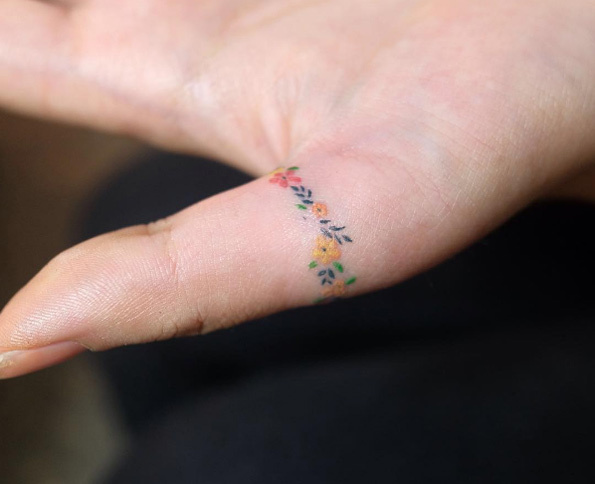 Small tattoos are not new, in fact, they have been existing ever since tattooing was invented. 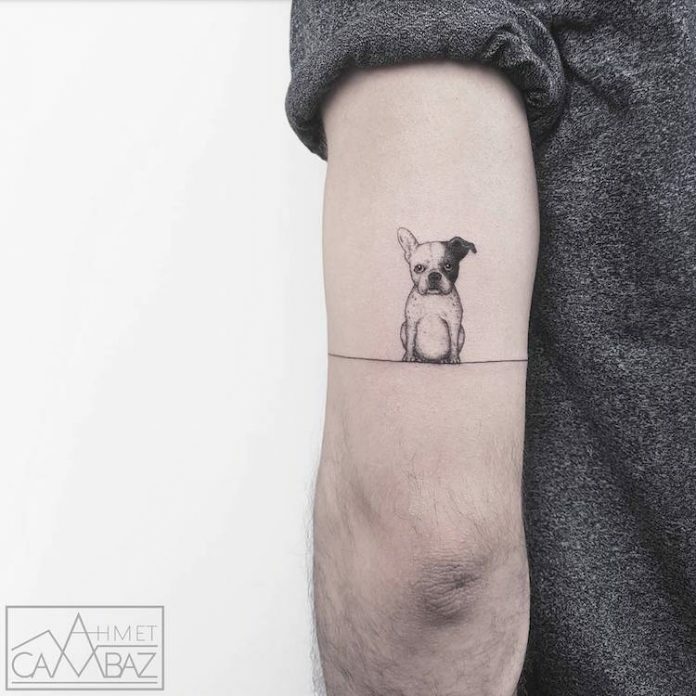 The only thing is that people tend to choose the louder and larger designs over them just because large designs can easily be flaunt to the public. 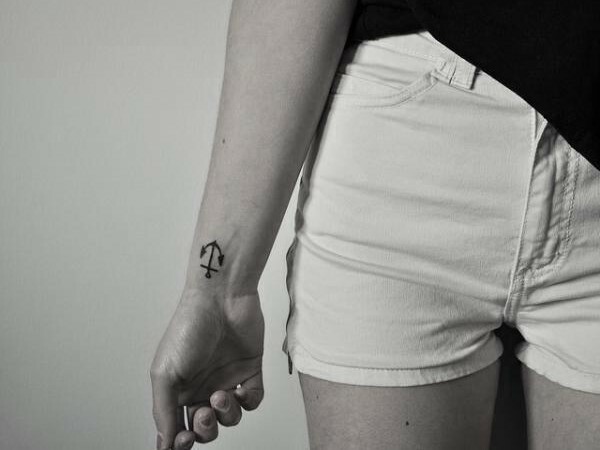 Now the times have changed, small tats are getting more and more trendy not just for women but also for men. 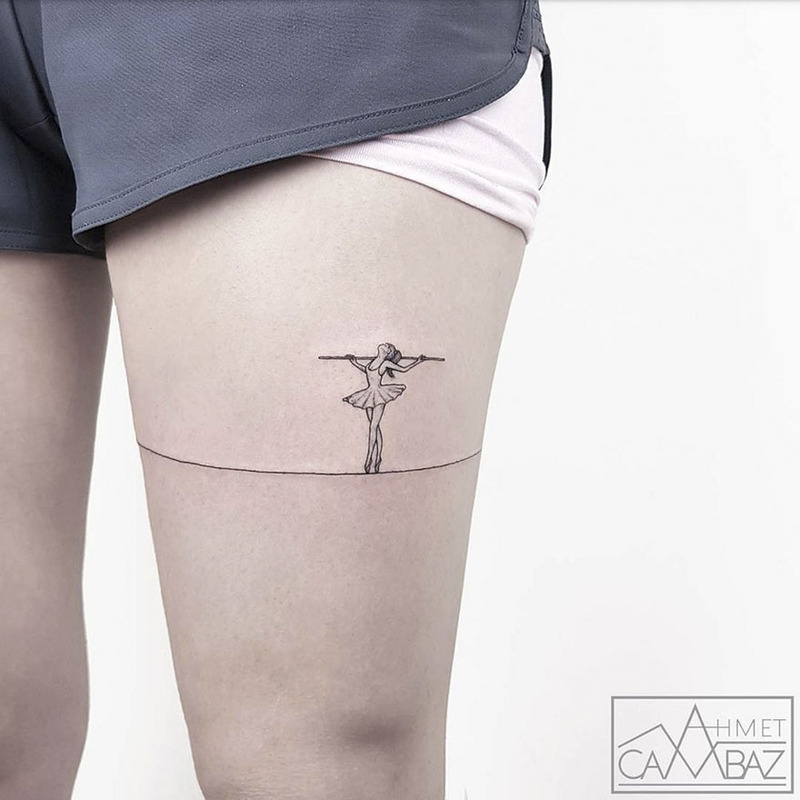 There are advantages and disadvantages to this concept though, like all other arts. 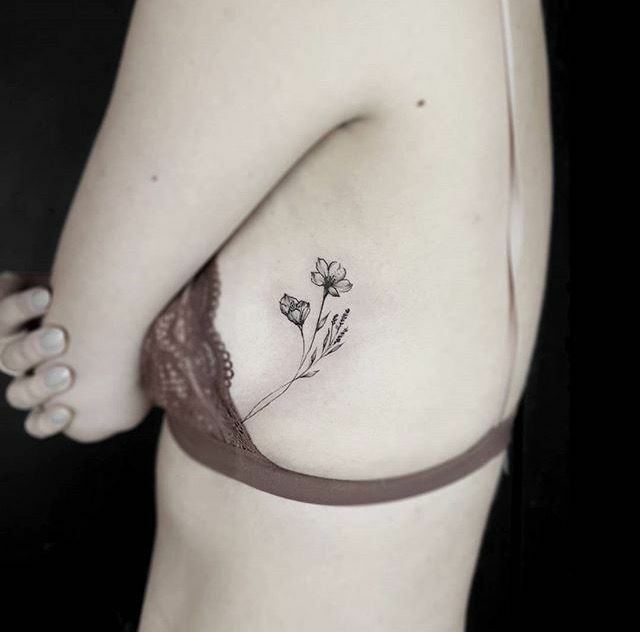 Small sizes pose difficulty when designs are complicated and also, small tats need to be strategically placed for people to see. 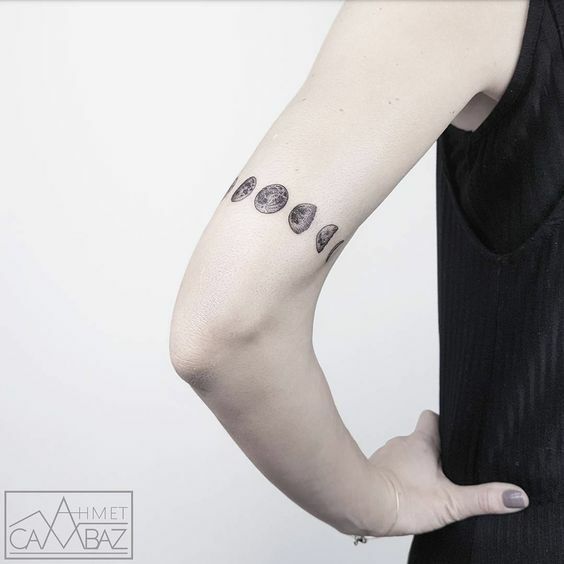 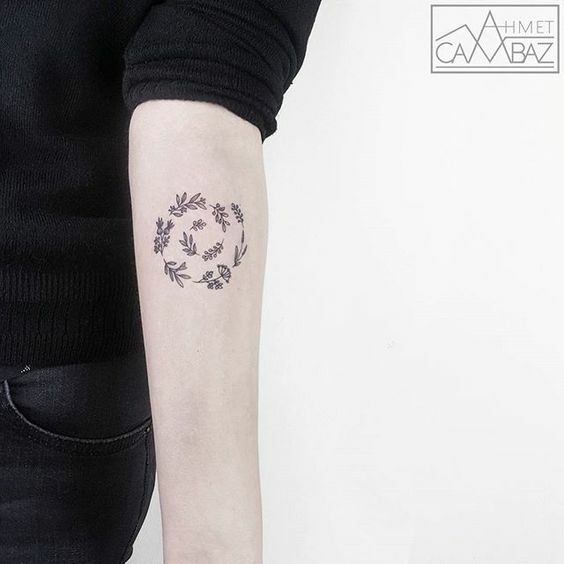 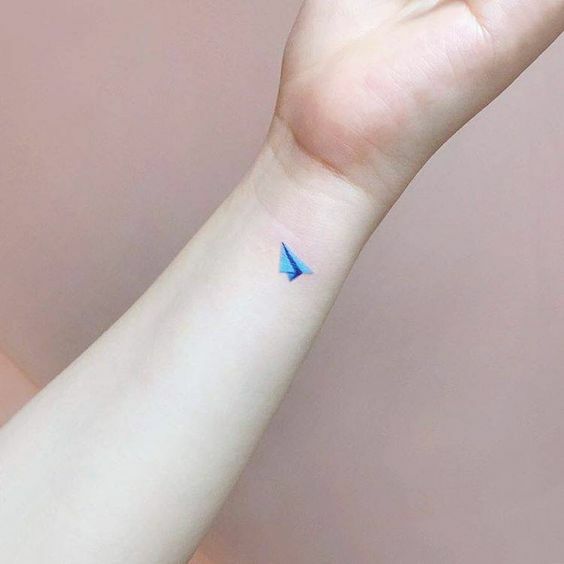 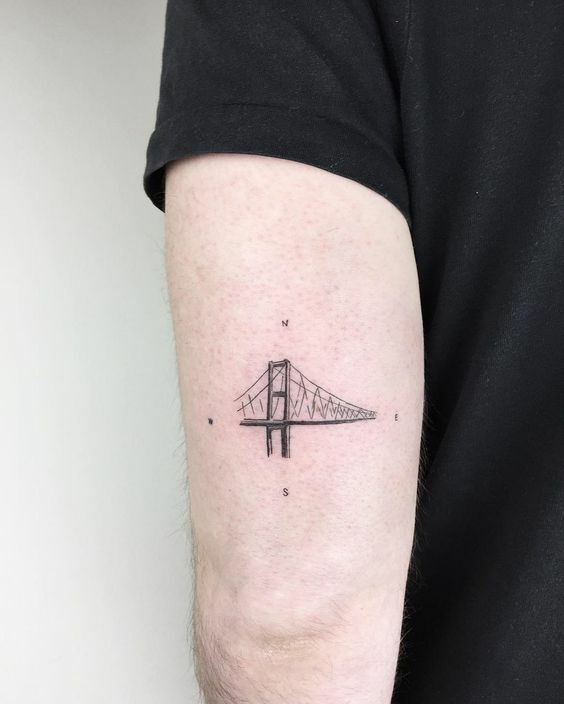 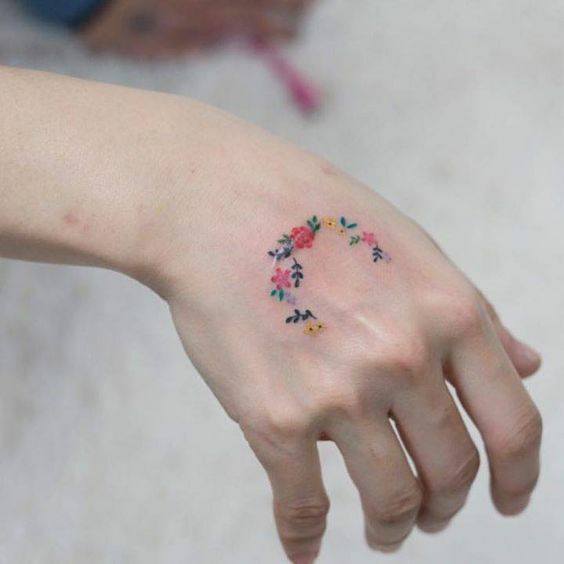 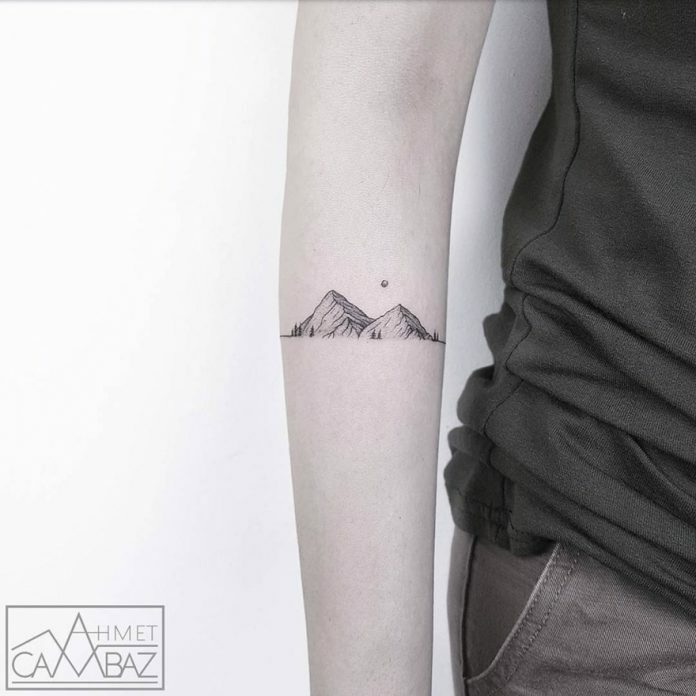 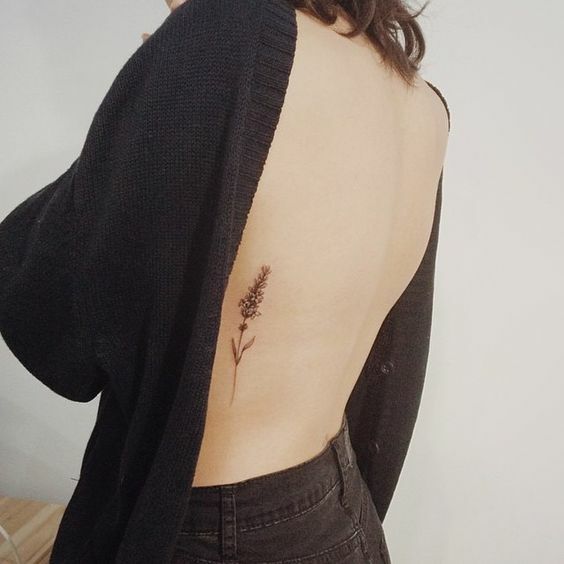 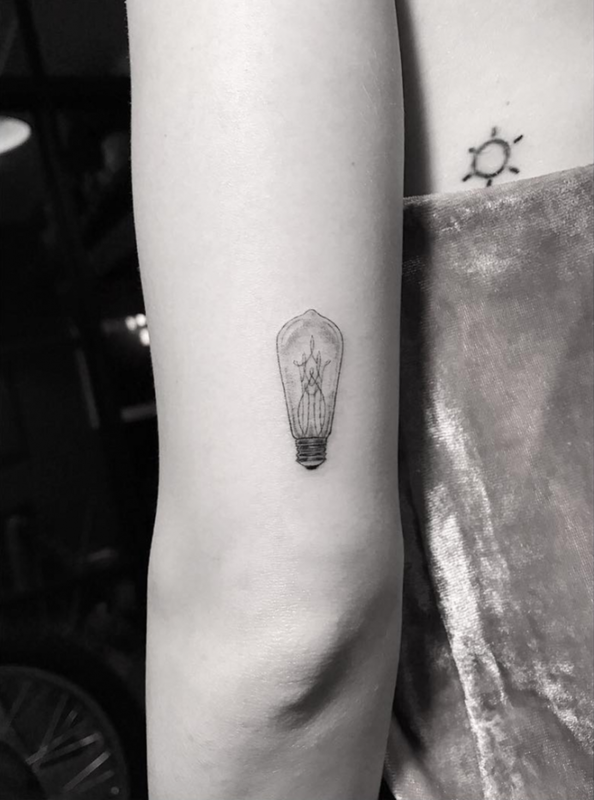 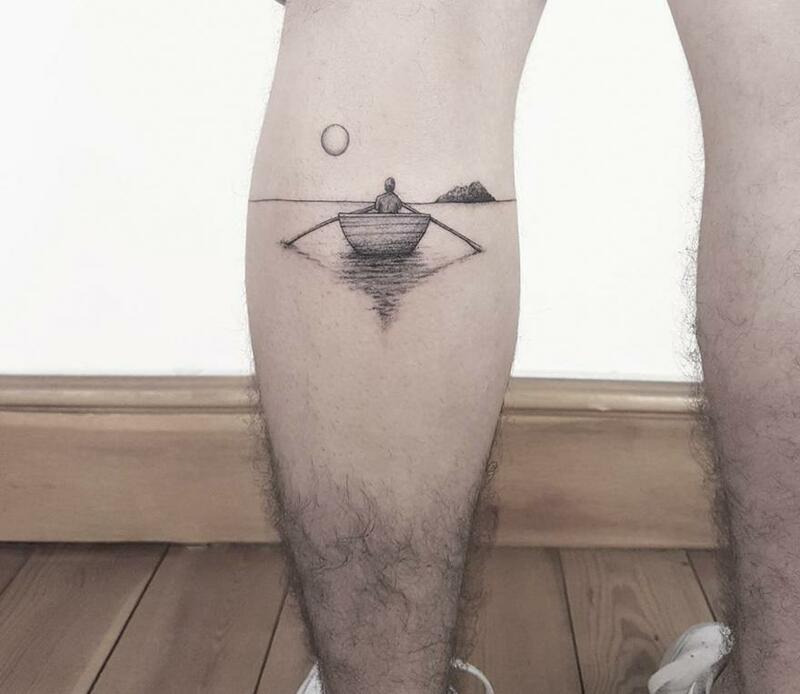 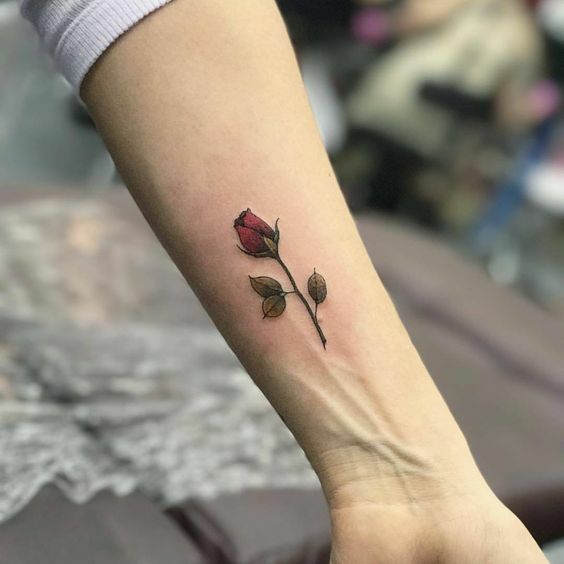 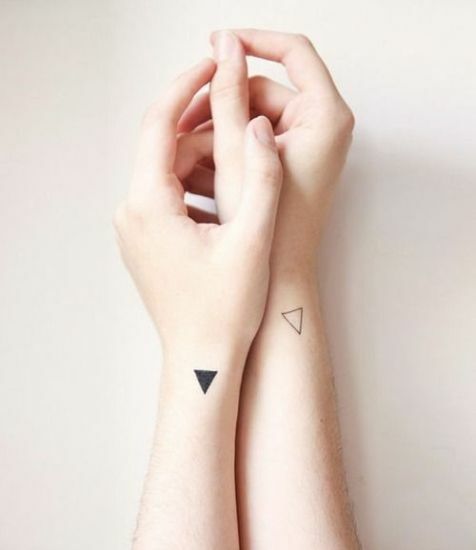 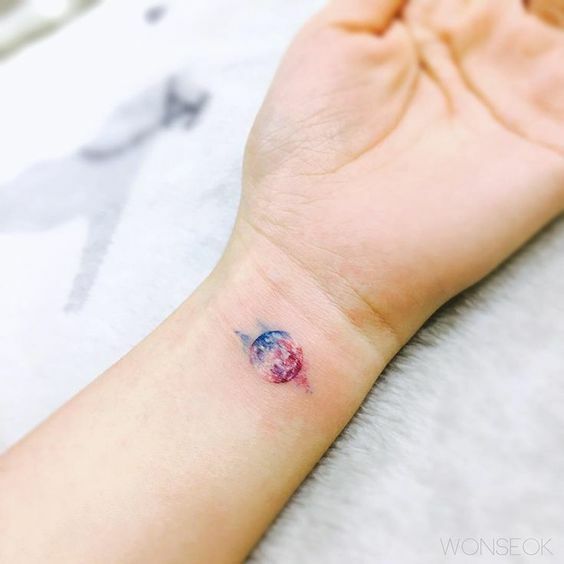 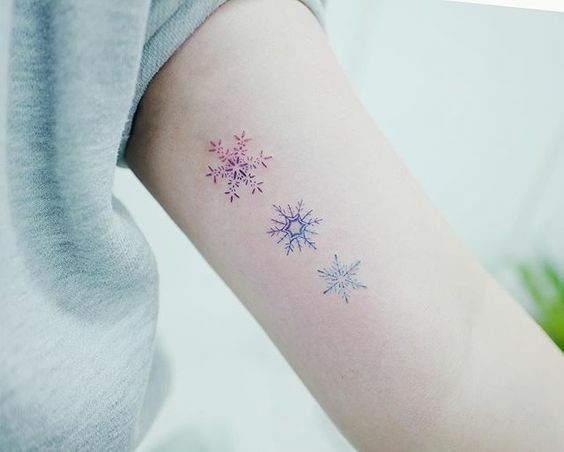 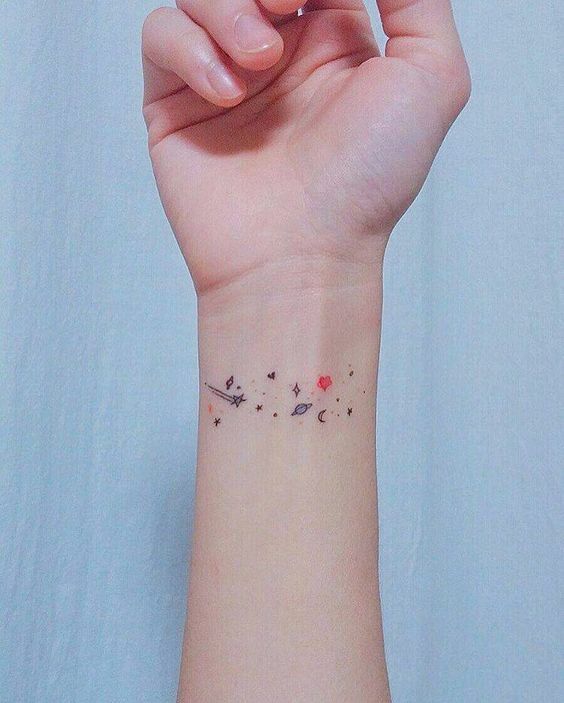 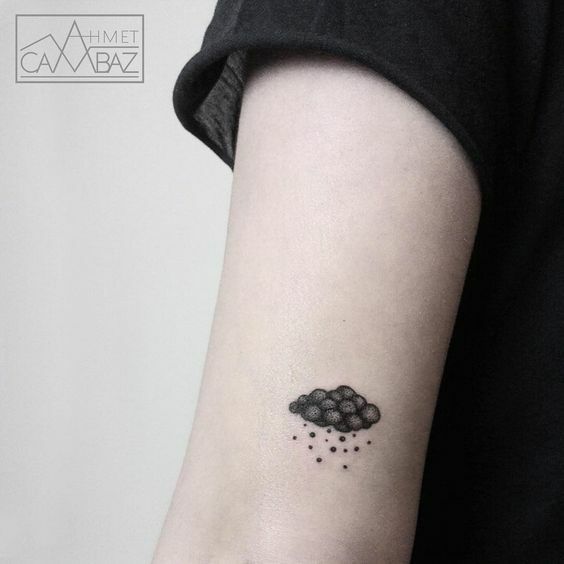 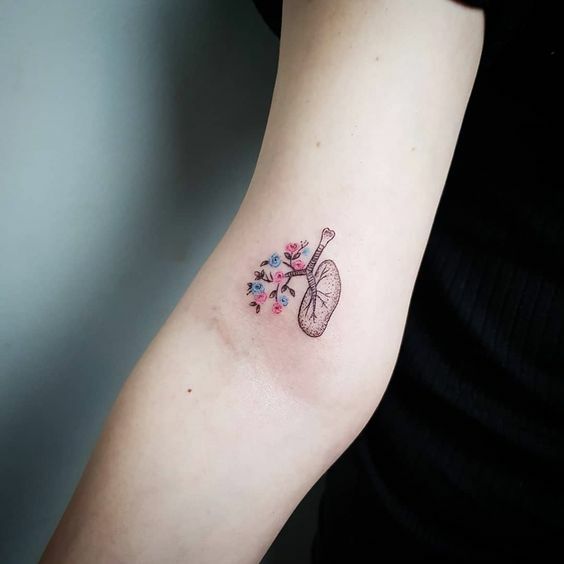 There are a lot of awesome small tattoos that are gaining appreciation from all tattoo enthusiasts around the world right now. 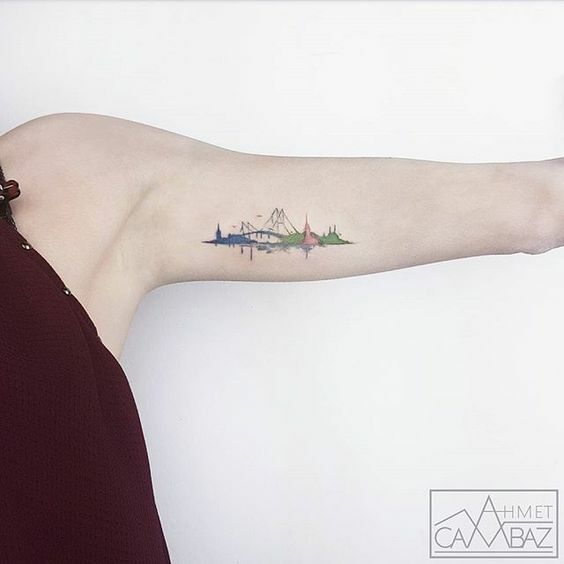 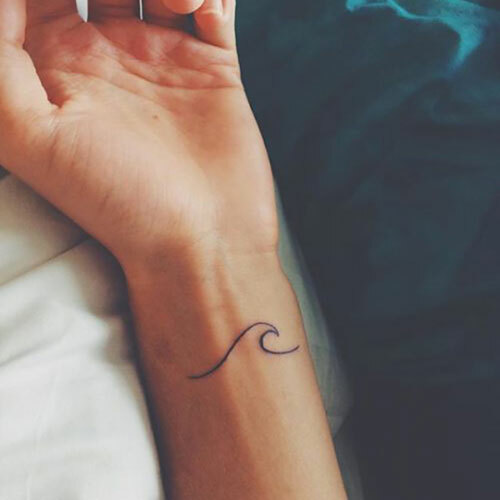 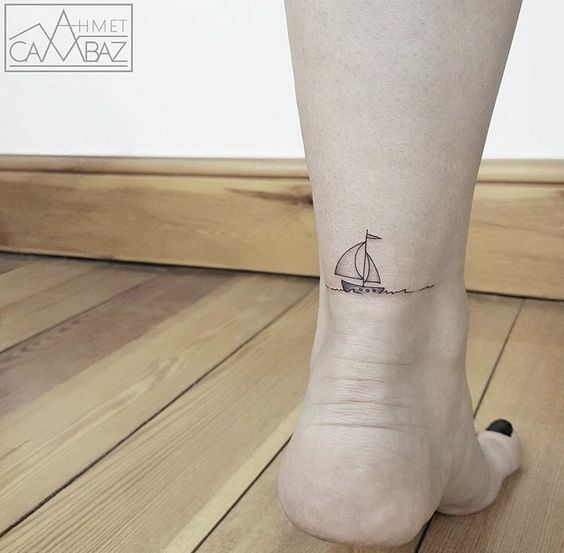 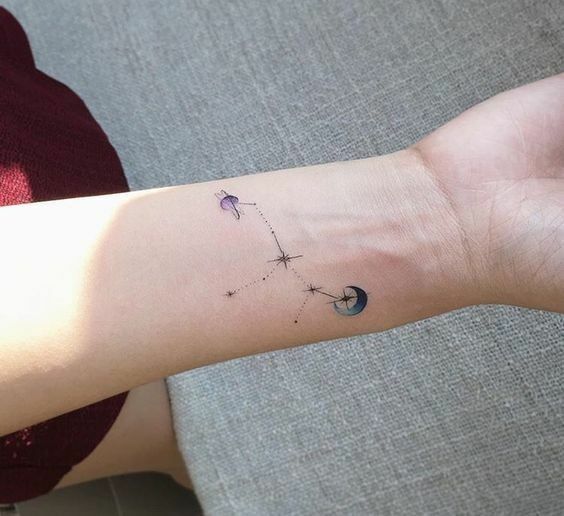 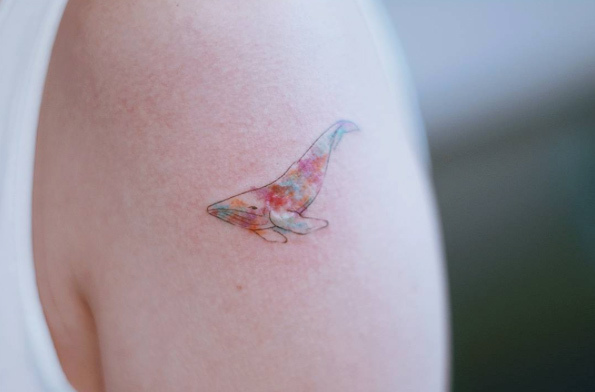 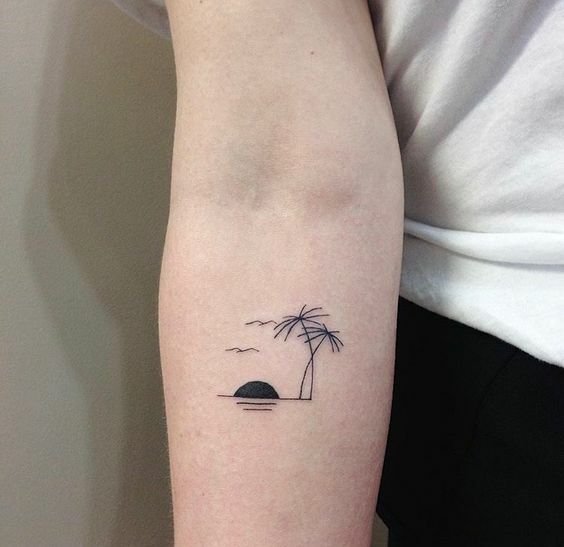 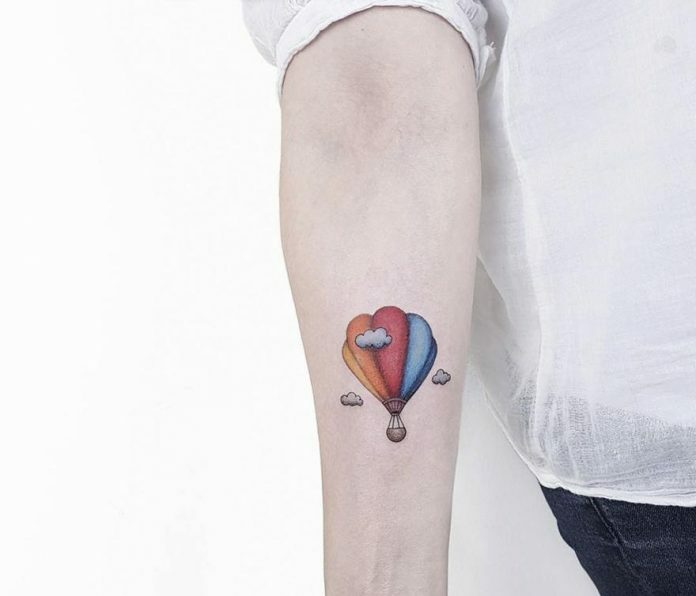 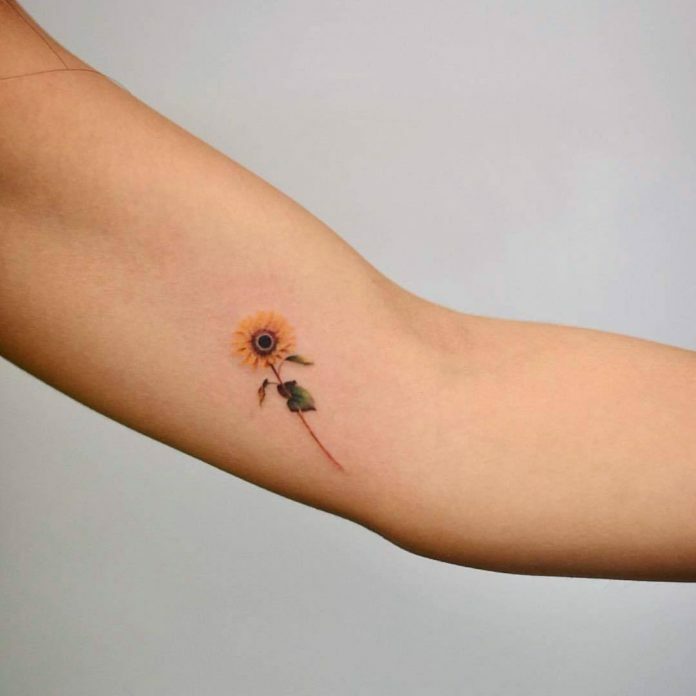 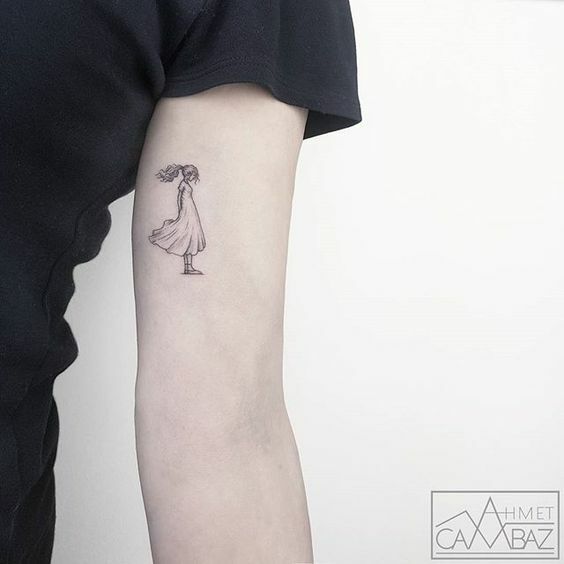 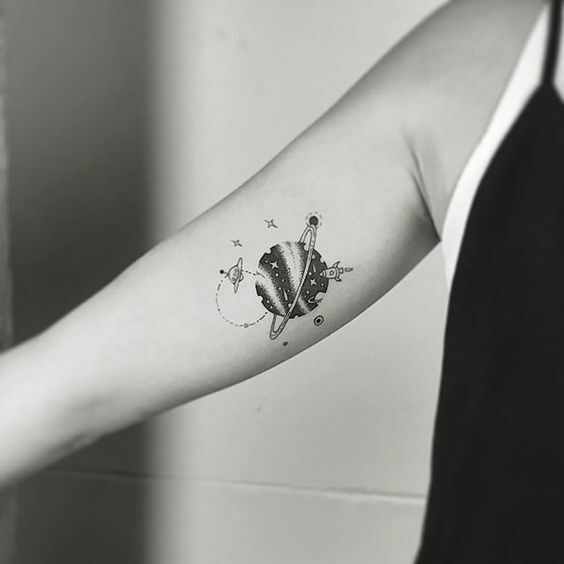 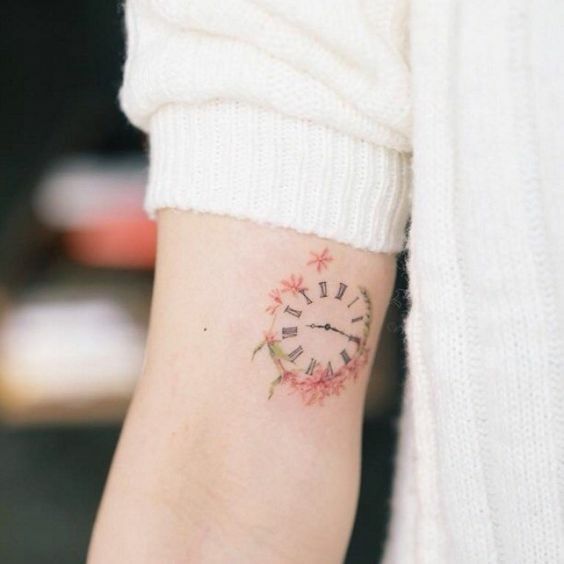 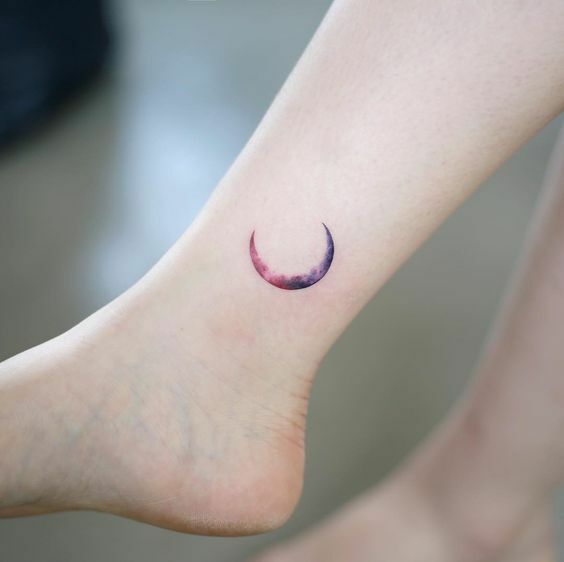 To showcase a few, we selected 40 of the coolest and most beautiful tattoos found on the internet that are rendered in petite sizes. 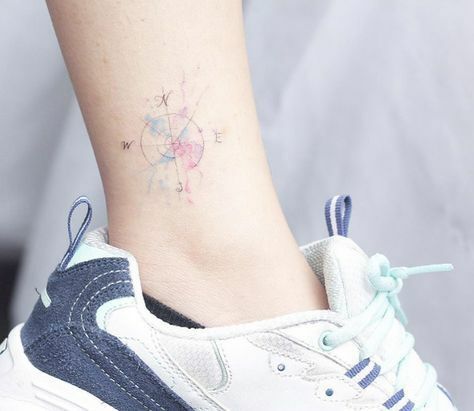 Check it out you guys!